Ever since I finished my time in college a few years ago and have now become a mother I sometimes feel like I'm not necessarily learning tons of new things every day and am not working my brain hard like I used to. Unless you consider contemplating and implementing new ways to get stains out of my kids clothes :) but not a whole ton that really challenges my brain. I am trying to read more books and do silly things like Sudoku puzzles every once in a while to work my brain a little bit but I am also trying incorporate foods that will help my brain. Here are seven of the best brain foods for brain function, health, and memory. Also sometimes referred to as "brainberries", researchers have found that blueberries help protect the brain from oxidative stress and may reduce the effects of age-related conditions such as Alzheimer's disease or dementia. Studies have also shown that diets rich in blueberries significantly improved both the learning capacity and motor skills of aging rats, making them mentally equivalent to much younger rats. 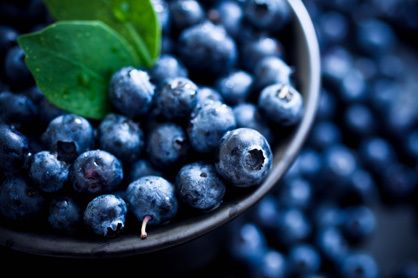 It is recommended to add at least 1 cup of blueberries a day in any form -- fresh, frozen, or freeze-dried. 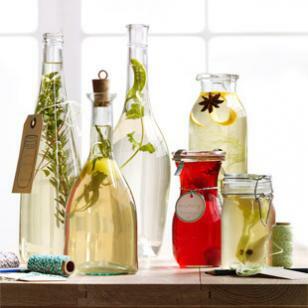 If you think it's smart to stash your pantry with different types of vinegar, you're right, but for more reasons than you might think. A new review article in the Journal of Food Science highlights how "vinegar consumption might improve cognitive function in humans"; scientists hypothesize that its bacteria promote growth of new neurons in the brain. 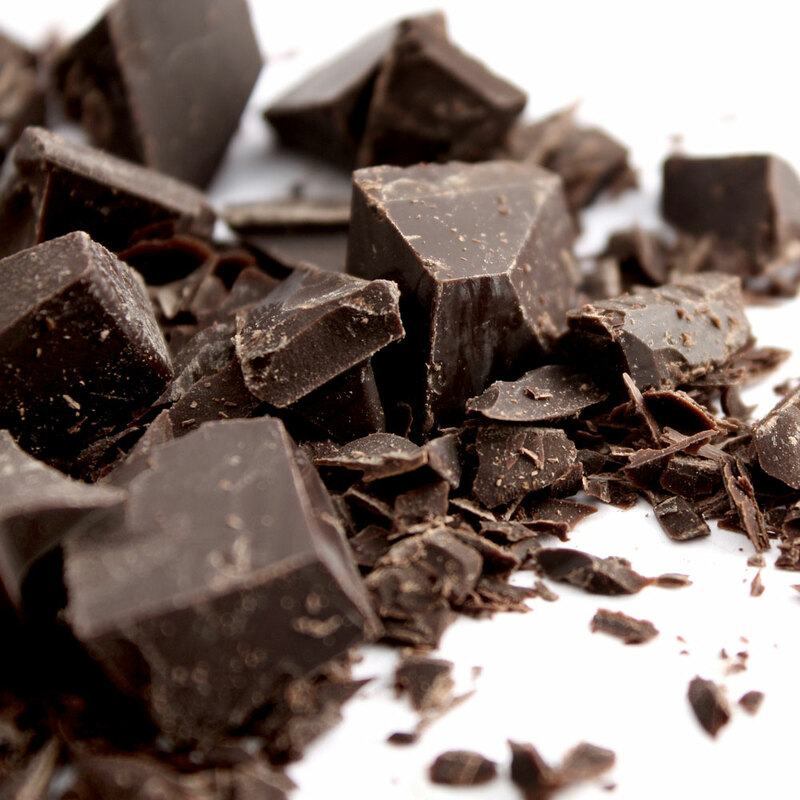 Dark chocolate has powerful antioxidant properties, contains several natural stimulants, including caffeine, which enhance focus and concentration, and stimulates the production of endorphins, which helps improve mood. One-half ounce to 1 ounce a day will provide all the benefits you need. This is one "superfood" where more is not better, you have to have moderation. Deep-water fish, such as salmon, are rich in omega-3 essential fatty acids, which are essential for brain function. Wild salmon is recommended for its "cleanliness" and the fact that it is in plentiful supply. Omega-3s also contain anti-inflammatory substances. Other oily fish that provide the benefits of omega-3s are sardines and herring. The recommendation is a 4-ounce serving, two to three times a week. Nuts and seeds are good sources of vitamin E and a Swedish and Italian study has found that the higher the level of vitamin E in your blood, the lower your risk of developing dementia. Add an ounce a day of walnuts, hazelnuts, Brazil nuts, filberts, almonds, cashews, peanuts, sunflower seeds, sesame seeds, flax seed, and unhydrogenated nut butters such as peanut butter, almond butter, and tahini. 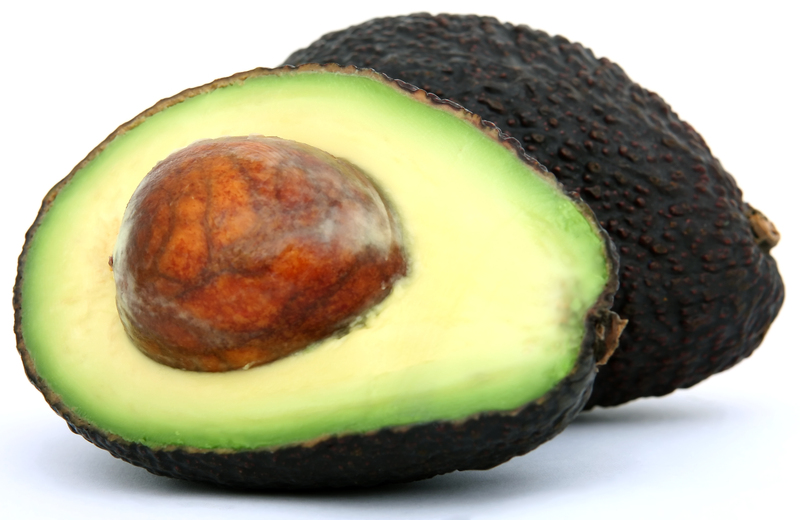 Avocados also lower blood pressure and as hypertension is a risk factor for the decline in cognitive abilities, a lower blood pressure should promote brain health. Avocados are high in calories, however, so add just 1/4 to 1/2 of an avocado to one daily meal as a side dish. Curcumin, an active component of turmeric (a pungent herb used in curry), has been shown to reduce inflammation in nerve cells, leading scientists in the Annals of Indian Academy of Neurology to suggest it may lead to "a promising treatment for Alzheimer's disease." 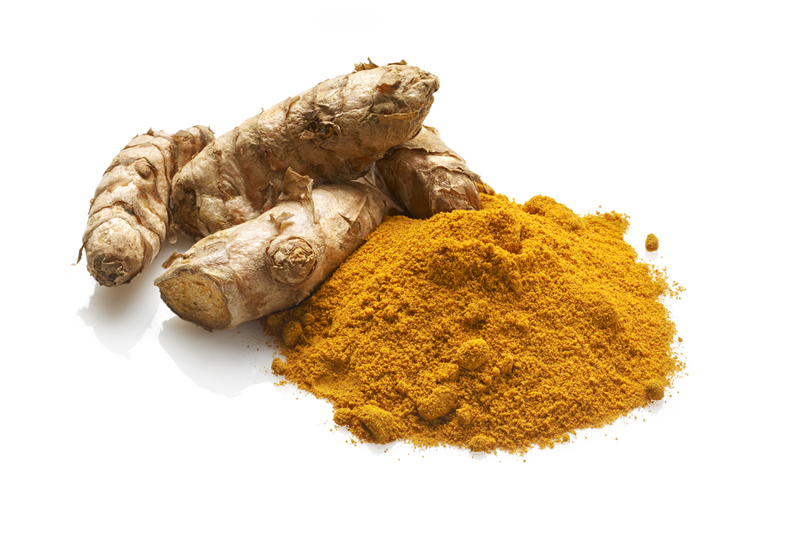 Another study, in Stem Cell Research & Therapy, shows that turmeric can support regeneration in neurologic disorders.